Print your certificate and bring it into the dealership. Must present upon arrival to dealership. 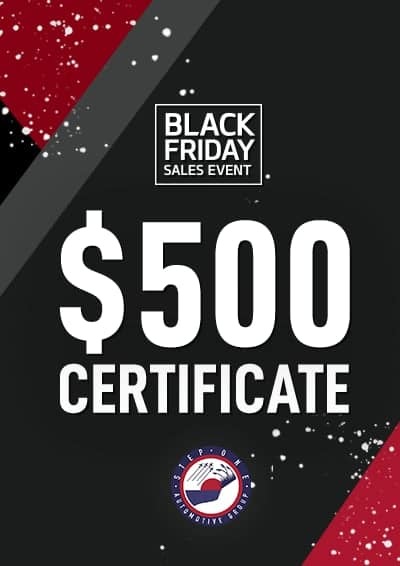 Offer cannot be combined with any other manufacturer Black Friday incentive, and is only applied toward the purchase of a vehicle.